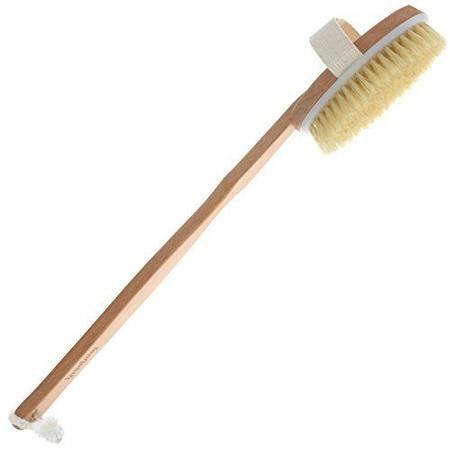 Long handled body brush for use in the bath or shower. 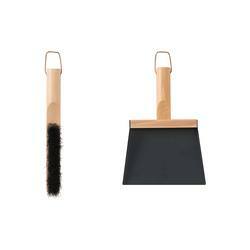 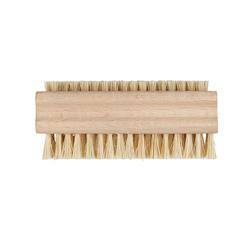 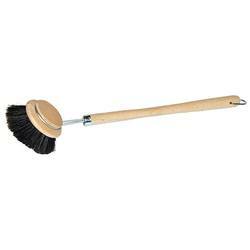 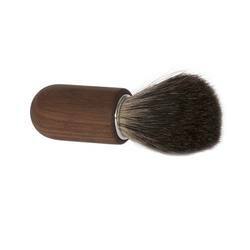 Made with soft natural bristles, and featuring a curved beechwood timber handle. Made in Germany.